No subject is harder for me to write about than the role alcohol plays in our culture. That’s because I’m torn between my commitment to tell my truth here in Melting-Pot Dharma and my fear of offending relatives and friends. I have committed to, and believe in, the five basic Buddhist precepts — all five. I have agreed not to harm other beings, not to take what’s not offered, not to speak falsely, not to misbehave sexually, and, yes, not to consume intoxicants. Those are not commandments, so sometimes I do swat an insect, and maybe once a month I take a drink. But I believe in the precepts, and you might say that I’m most passionate about Number Five, although I seldom show it. I explained in a 2013 sermon why avoiding intoxicants is so important in Buddhism. It’s because Buddhism is all about living fully in the present moment. But my passion about alcohol involves a lot more than that. The precept applies to all intoxicants, of course, and we all understand the danger in narcotics, But that’s the thing; we all do understand it. 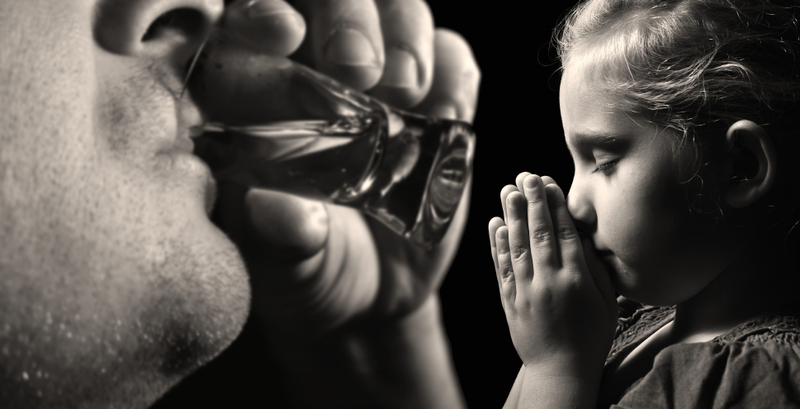 While we’d never dream of bringing our children up with a ritual shot of heroin before every holiday dinner and at every wedding, we inaugurate them early into the sanctity of the toast — maybe the pre-dinner cocktail, too. Sure, we start them off with juice, but we share the gleam in our eye at the flute of champagne in our hand. A glass of wine with dinner may be harmless on its own, but making it the norm and ritualizing it gives it a sacred place in our culture. We’re learning that both nature and nurture play a role in many personality traits and disorders, including alcoholism. According to the National Council on Alcoholism and Drug Dependence, more than half of all adults have a family history of alcoholism. Do we really want to nurture our children with a family tradition of wine with every dinner? With apologies to family and friends, I feel compelled to be fully truthful (with the truth as I see it, anyway) and to end this piece with more about my son Thomas and his death at age 29. He had a family history of alcoholism, and after his death we found that even in high school he had written about “my old friend, alcoholism.” He suffered from intense anxiety, crippling panic attacks, social phobia and bipolar disease. He graduated from the University of Virginia. I was never comfortable visiting him there because drinking was so much a part of the culture. I had never heard of beer pong, but he explained that those tables out on the patios of many apartment houses and fraternities were for that game. I once told Thomas that, with my PR skills, I’d be able to put an end to the rampant underage drinking. He thought I was wrong, and he had a good reason. He said the economy of Charlottesville depends on underage drinking. Maybe he was right. I believe Thomas felt most comfortable in bars. He bought a lot of drinks for people, and he had friends there, friends who loved him for his intelligence and wit, not just for the free drinks, but Thomas probably never understood that. Even after he began a career in another industry in Charlottesville, he continued to work on occasion in bars and to hang out at The Corner. He became a post-graduate barfly, using a skateboard to get to and from his bar-hopping, I guess in part because he wasn’t risking a DUI that way. And, as is common in college towns, he didn’t wear a helmet. His route home included one very steep downward slope, which he enjoyed mastering. Between 1:30 and 1:45 a.m. on Monday, June 1, after a Sunday of bar-hopping, Thomas left his friends, who thought he had agreed to taxi home with them, and got his skateboard. There was a light rain falling, and this time Thomas failed to master that steep hill. His death came so fast that he probably felt little or no pain, and my wife and I have the comfort of knowing that he was doing what he loved to do after an enjoyable time among good friends. The death was clearly accidental, so there was no need for a full post-mortem. Thomas’s death will never show up in statistics for alcohol-related or mental-health-related fatalities. Because Thomas also believed in speaking his truth, I know he would join me in the hope that his story just might help someone else. This one must have been tough to write. Peace. Thank you. That’s why I wrote about the Sabbath the next day. I have been very aware of the fact that alcohol is best enjoyed in small doses. When imbibed on a regular basis I see it as a tool of escapism and coping… especially in the corporate world that I see everyday. I really enjoyed this article and the clarity with which you write and describe things. A very brave story — please read and share! Thank you for the re-blog, my friend. And thanks for your work spreading the truth about addictions.